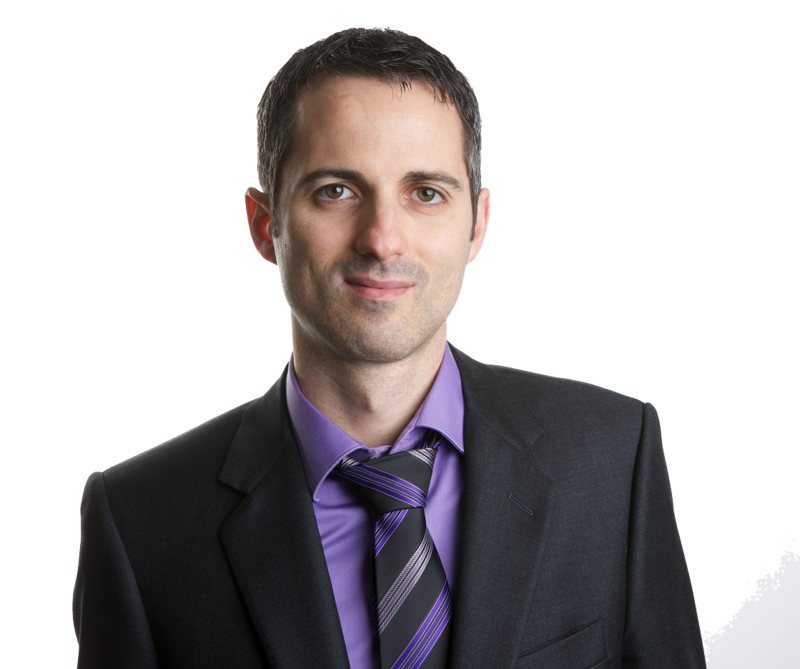 Richard Lavoie is a senior economist in the healthcare industry with over 15 years of experience in the industry as an expert consultant. At Brogan Inc., he led a team of economic consultants serving pharmaceutical firms, insurers and governments and making strategic market assessment, data analysis and health economics. He was also forecasting and business insights manager at Shire pharmaceuticals where he led analysis and strategic planning initiatives. As an expert health economist, he conducts projects in pharmacoeconomics, forecasting and market access, and advises insurers and benefit consultants on data analytics and drug plan management optimization. In his roles, he developed the analytical skills and his in-depth understanding of market dynamics to integrate various sources of information and generate the insights needed for decision-making. Richard Lavoie holds a master in applied economics (HEC Montréal).